Whether you are playing an MP3 or listening to your vinyl, you want the best experience from your sound system and even your headphones. That is why Blue Headphones created a line of comfortable earwear. Last year they introduced Mo-Fi, changing the look and design of the conventional over-the-ear headset. This year is Lola with the same functionality but without the in-headset amplifier. The best part about Lola is the construction – allowing for the ear cups to create a seal around your ears. This is not only perfect for listening to music, but also for gaming, creating music, and much more. Inside Lola is a 50 mm fiber-reinforced dynamic driver. This allows for a crisp frequency response of 15 Hz to 20 kHz. Perfect for any binaural recordings you might want to listen to. I got a chance to talk with Hillary along with listen in the headphones at NAMM 2016. 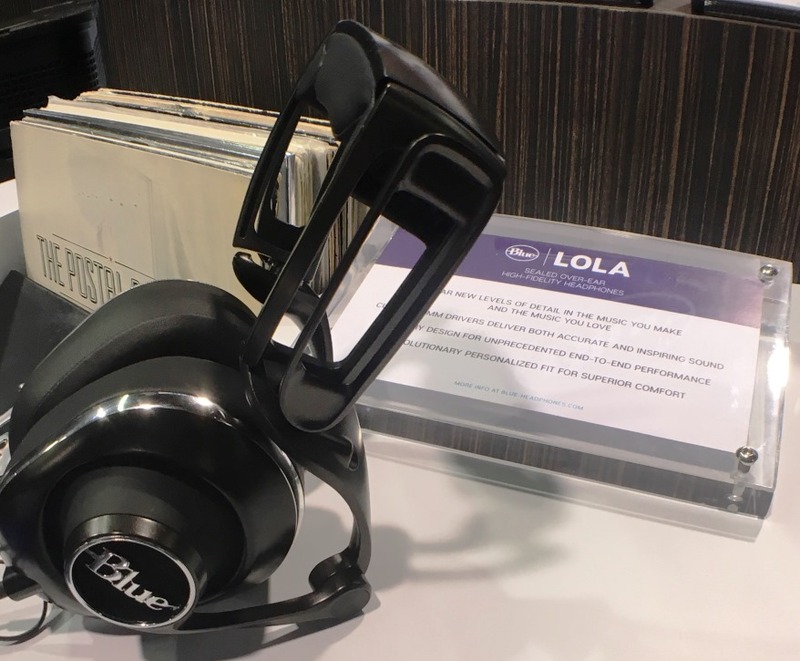 I also talked with Hillary more on not only Lola, but also Blue Headphones Mo-Fi and their vertical company Blue Microphones with new products coming out. Blue Headphones Lola is $249.99 and out now.